A main dish soup makes a first class informal lunch or family supper. It is substantial and filling with crusty hot bread and butter as am accompaniment. Ingredients: 1.) Wash parsley, Onions, mushrooms, Dry well. 2.) 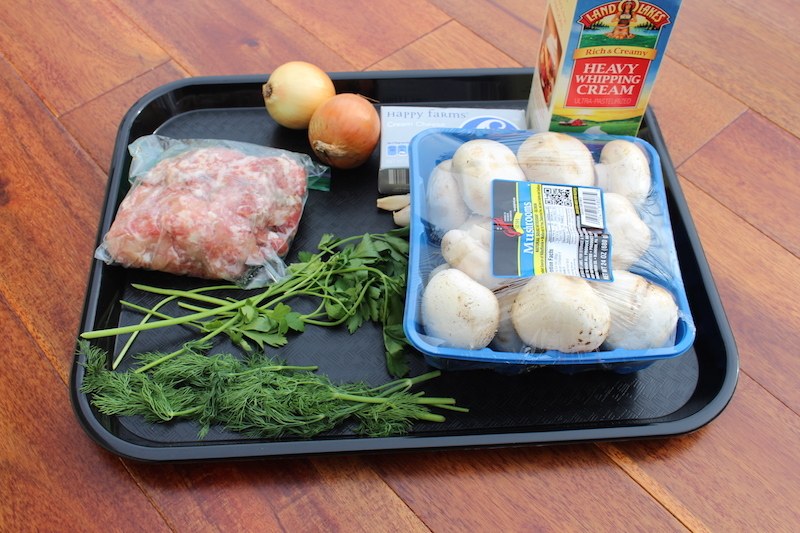 Add ground pork into a hot skillet. 3.) Chop Onions and mushrooms into thin slices. 4.) Add them all to the pan. 8.) Fry it for 8 minutes, add seasoning and mix together well. 9.) At the same time wash the potatoes then dry, Peel them and chop into small cubes. 10.) Place the potatoes into a 5 quart sauce pan, pour water into the pot. 11.) Add salt and boil until potatoes are cooked. 12.) Add mushroom mixture into the pot. 13.) Heat over a moderate temperature. Stirling frequently until soup begins to boil. 14.) Stir the heavy cream into the soup, add cheese. Mix well. 15.) Reheat until nearly boiling, Turn off the heat add seasoning and crushed garlic. If you would like add some seasoning or salt. 16.) Put in serving dish, decorate with fresh dill and parsley leaves if you would like to. 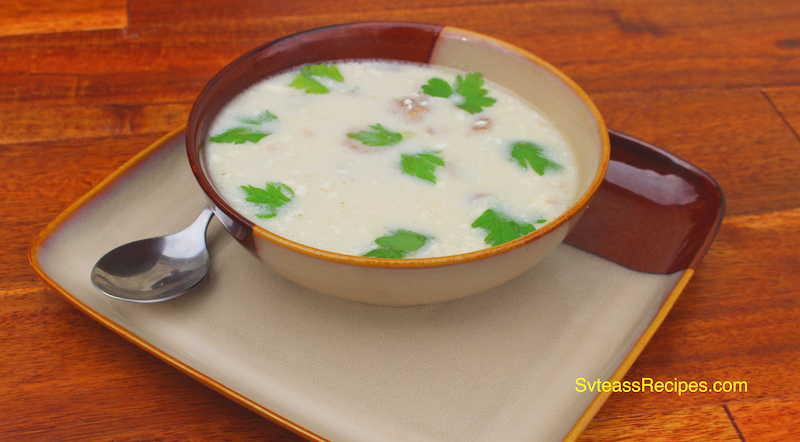 <g class="gr_ gr_95 gr-alert gr_gramm gr_run_anim Grammar multiReplace" id="95" data-gr-id="95">A main</g> dish soup makes a first class informal lunch or family supper. It is substantial and filling with crusty hot bread and butter as am accompaniment. Wash Parsley, Onions, mushrooms, Dry well. 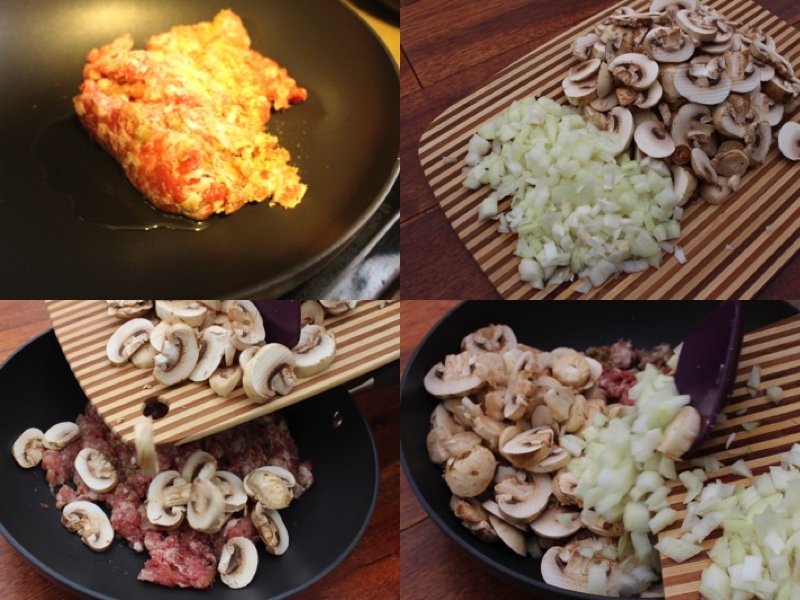 Chop Onions and mushrooms into thin slices. Fry it for 8 minutes, add seasoning and mix together well. 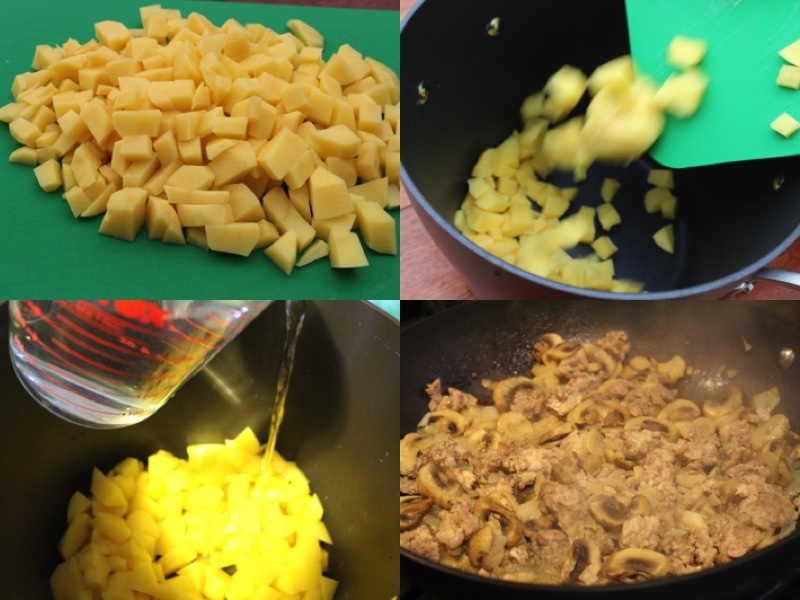 At the same time wash the potatoes then dry, Peel them and chop into small cubes. Place the potatoes into a 5 guard sauce pan, steer water into the pot. Add salt and boil until potatoes are cooked. Add mushroom mixture into the pot. Heat over a moderate temperature. Stirling frequently until soup begins to boil. 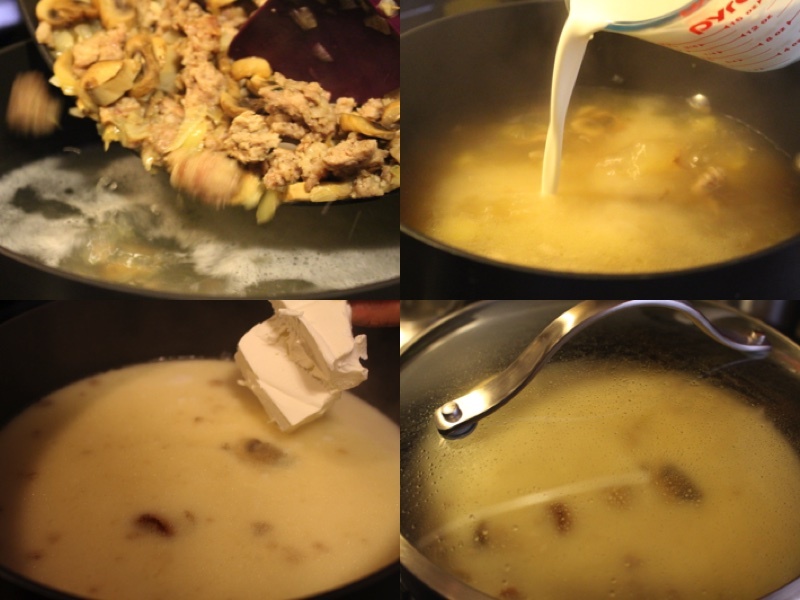 Stir the heavy cream into the soup, add cheese. Mix well. Reheat until nearly boiling, Turn off the heat add season and crushed garlic. Put in serving dish, decorate with fresh dill and parsley leaves if you would like to.